Charles Willis "Bill" Russell Sr., 69, of Marble Hill died Friday, Nov. 15, 2002, at St. Francis Medical Center in Cape Girardeau. 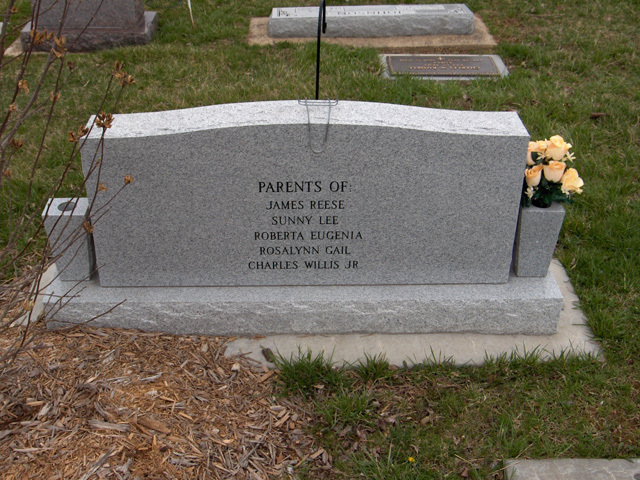 He was born April 28, 1933, in St. Louis, son of James Delvert and Flossie Irene Ballard Russell. He and Dorcas Lawless were married Oct. 10, 1952, in Jeffersonville, Ind. Russell had been a bus driver with Woodland R-4 School District. He moved to Marble Hill in 1970 and attended Marble Hill Bible Chapel. He was a former member of Whitewater Masonic Lodge and Eastern Star. He attended Jefferson Junior College. 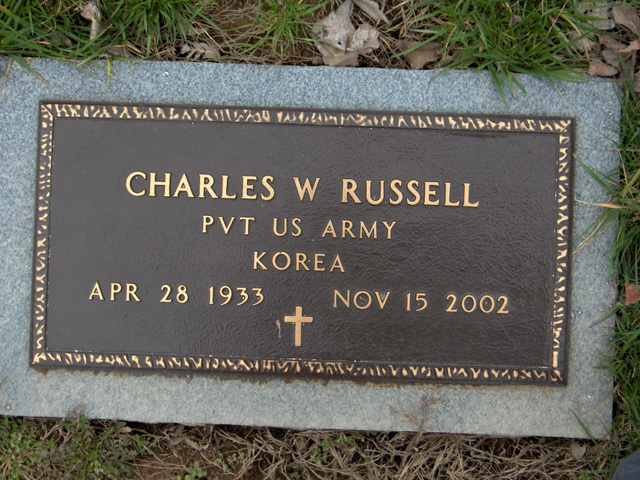 He served in the U.S. Army during the Korean War and was a prisoner of war. Survivors include his wife; two sons, James Russell of Soda Springs, Idaho, Charles Russell Jr. of Marble Hill; three daughters, Sunny Neely of Little Rock, Ark., Roberta Bailey of Scopus, Mo., Gail Isom of Ironton, Mo. 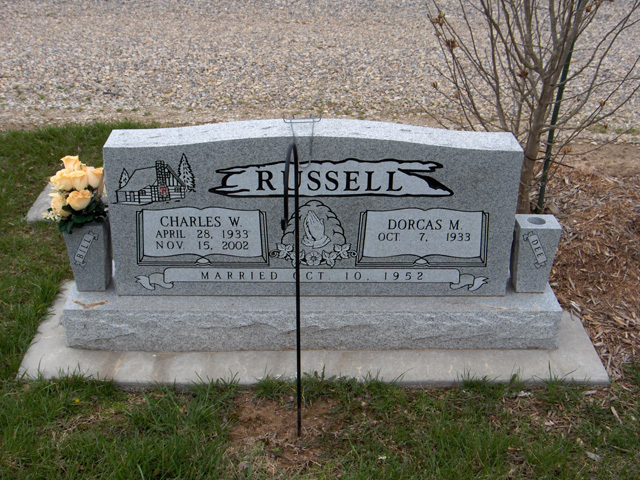 ; eight brothers, Gene Russell of Patton, Mo., Robert and James Russell of Texas, David Russell of Arizona, Paul, Dennis and Gary Russell of Illinois, Joseph Russell of Canada; six grandchildren; and a great-grandchild. Friends may call at Hutchings Funeral Chapel from 6 to 9 p.m. Sunday. The funeral will be at 11 a.m. Monday at the chapel. The Rev. Gary Whitehouse and Dr. John Engelhart will officiate. Burial will be in Bollinger County Memorial Park, with graveside rites by the Military Honors Team.